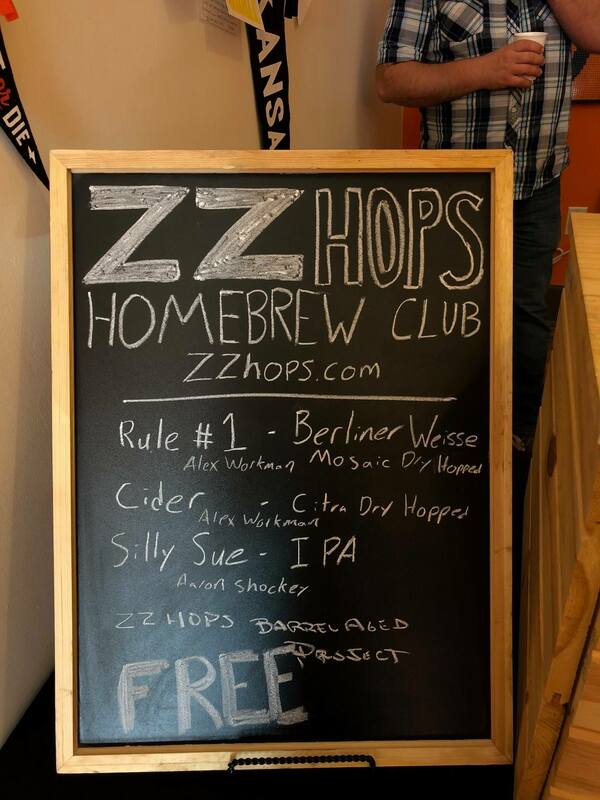 ZZ Hops Homebrew Club - If God had intended us to drink beer, He would have given us stomachs. Beer. Obviously. But there is more to us than beer. We meet on the 3rd Monday of the month. 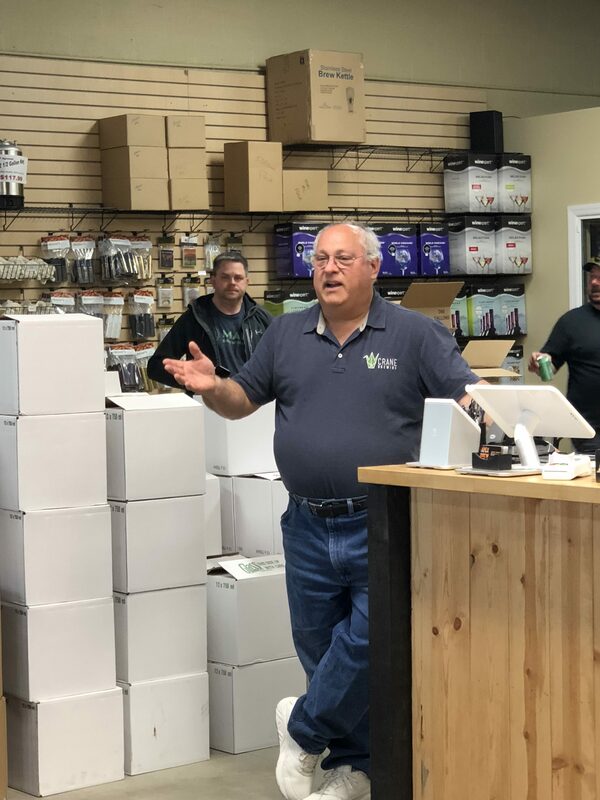 Meetings start at 7:00 and include a combination of sharing beer (homebrew or commercial), club business, demos/lessons, feedback sessions and a fair amount of social time. Whether you’ve been brewing for twenty years, or have only been interested in homebrew for 20 minutes, our club is for you. Members of all skill levels find something to take away from our meetings. 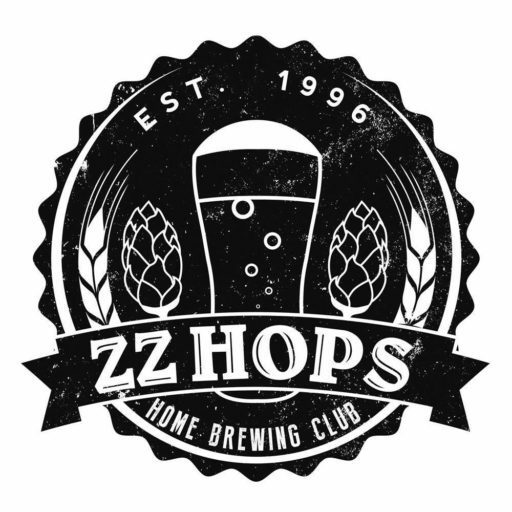 ZZ Hops is based out of Lee’s Summit. Our meeting locations change by the momth but generally stay within the city of Lee’s Summit. Guests/members from all over the metro are always welcome. The most up-to-date information can be found on our facebook, twitter and Instagram. Following one (or more) of these should keep you up-to-date. 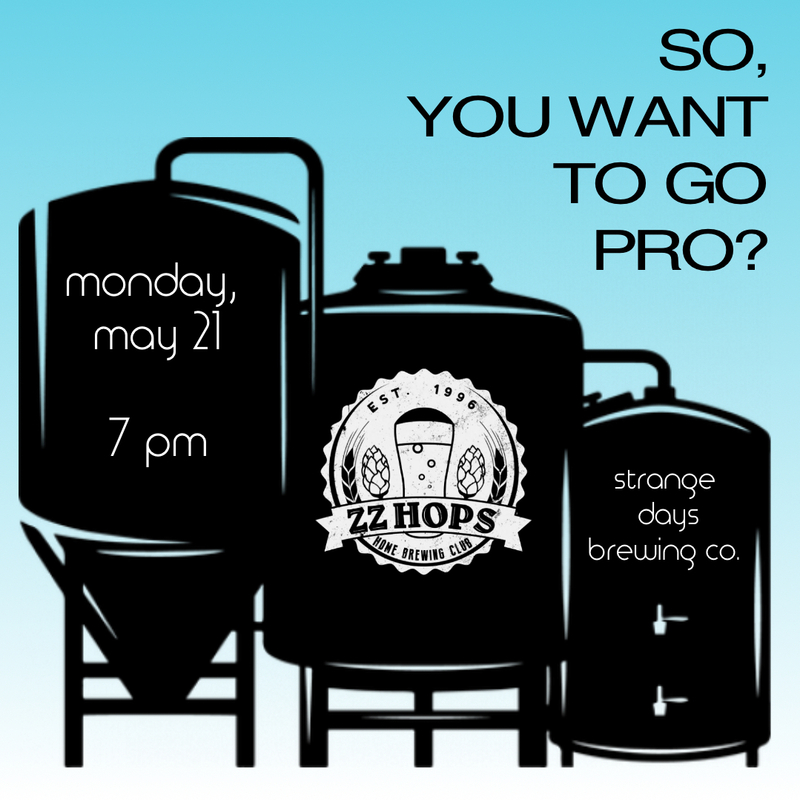 You should join ZZ Hops and here is why! 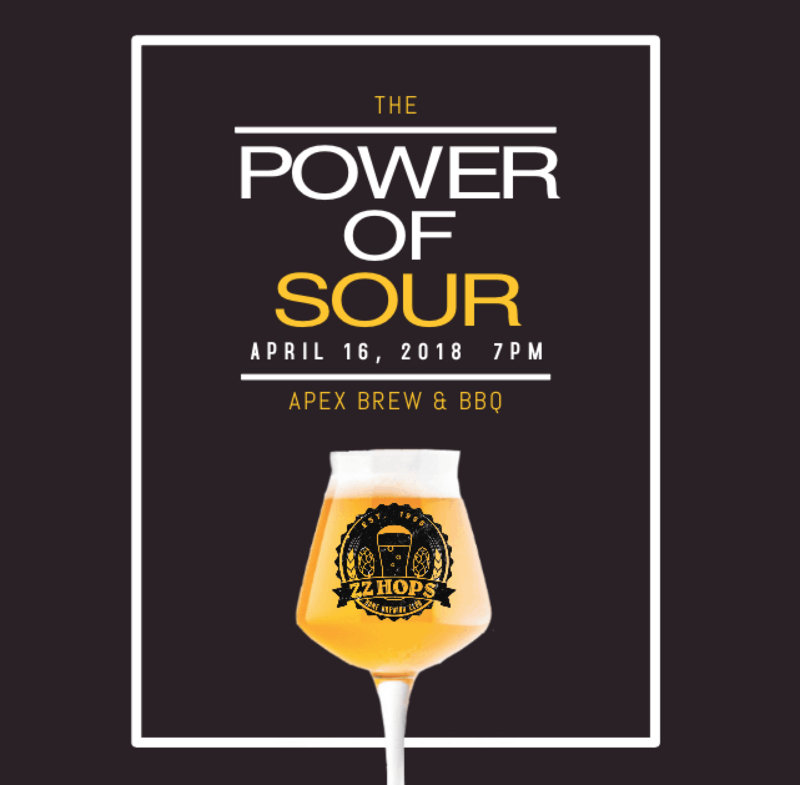 We make, drink and talk about beer. Sounds like fun, right? 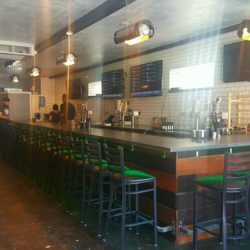 We learn through talking about beer, brewing techniques, ways to improve! 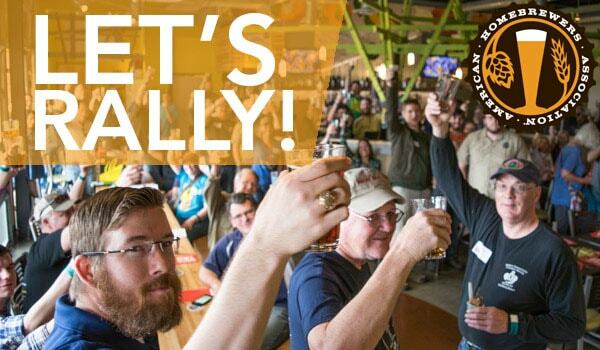 We make beer to share with friends and showcase at club meetings, competitions, and beer festivals! We love to drink beer. 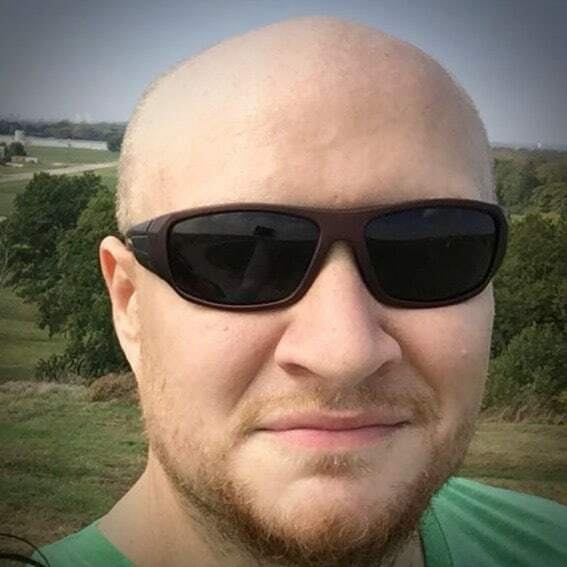 All styles and ideas welcome! Everything we do is about beer! These are the people who help keep the club going. We promise they are friendly. 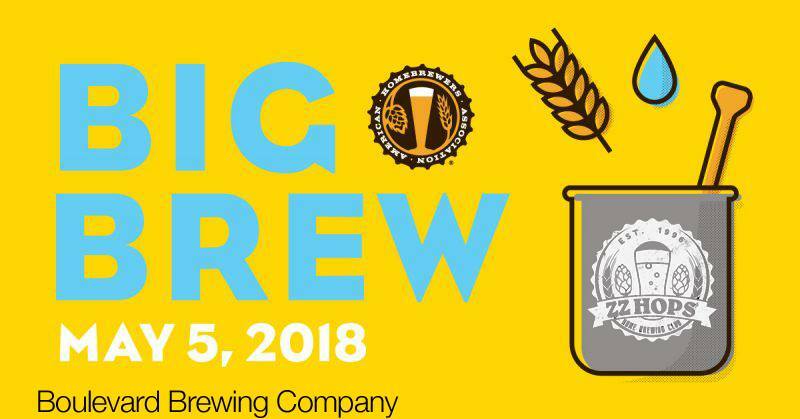 Brew a beer, drink a beer or talk about a beer with us.